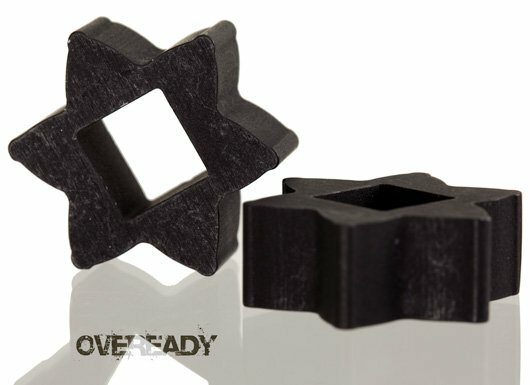 From flashlightlens.com for use in SureFire® Z32 (M2) bezels with LED drop-ins. UCL lenses may achieve up to 10% more lumen output from an otherwise identical bezel and drop-in setup. From flashlightlens.com for use in SureFire® Z32 (M2) bezels with LED drop-ins. Includes Clear Finish or choose an upgrade below.